Eurozone economic growth will slow significantly this year, the European Union said Thursday, as the currency union faces a perfect storm of weakening global trade and rising domestic risks led by a chaotic Brexit. 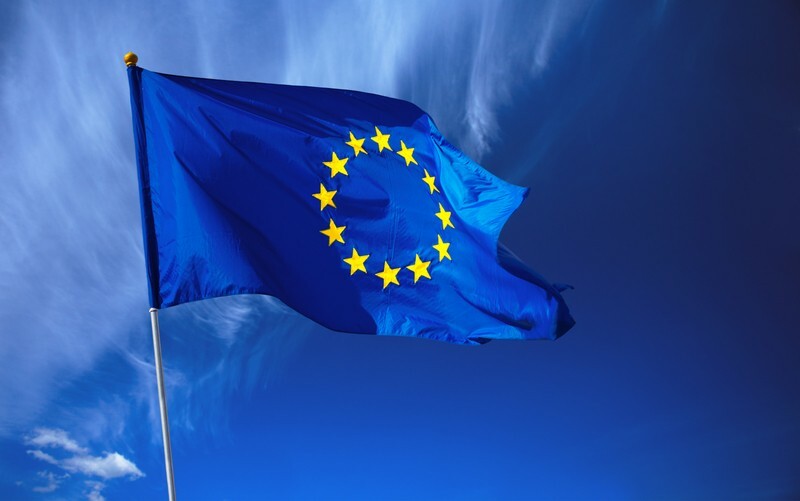 Gross domestic product in the 19-member eurozone will grow by 1.3% in 2019, the EU said in its quarterly report, cutting its 1.9% forecast from November. The expansion rate is seen declining to 1.6% next year, down from 1.7% previously expected. The U.S.-China trade dispute roiling international markets, coupled with a sharper than expected slowdown in the Chinese economy, is reverberating across the global economy and sapping eurozone growth, the EU said. Simultaneously, the eurozone is hampered by the fallout from protests in France, concerns over Italy’s debt, and weakening manufacturing and export outlook in the EU’s powerhouse, Germany. The prospect of the U.K. exiting the EU without a deal is also fueling “large uncertainty” and raising the threat of greater economic disruption than currently anticipated, according to the bloc’s executive, the European Commission. “This slowdown is set to be more pronounced than expected last autumn, especially in the euro area, due to global trade uncertainties and domestic factors in our largest economies,” said Pierre Moscovici, EU commissioner for economic and financial affairs, taxation and customs. The eurozone’s waning fortunes reflect a drastic turn from just two years ago, when the currency area grew 2.4% in 2017–the fastest pace in a decade. A confluence of developments at home and abroad derailed what the EU had hailed as the “euroboom” and resurrected old problems from debt sustainability to political resistance to economic reforms. That leaves the eurozone in a bind, especially as strong U.S. economic performance raises the risk of an abrupt Federal Reserve tightening–particularly next year–that would further curtail cheap financing, the EU said. ECB policymakers face weakening economic growth and inflation rates persistently below their target of just under 2%. The EU cut its eurozone inflation forecast to 1.4% from 1.8% for 2019, and to 1.5% from 1.6% for next year.